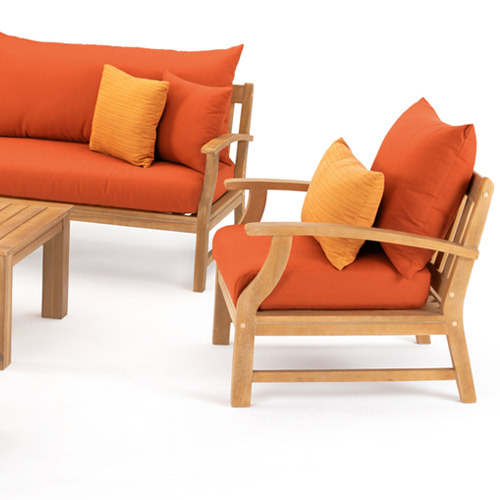 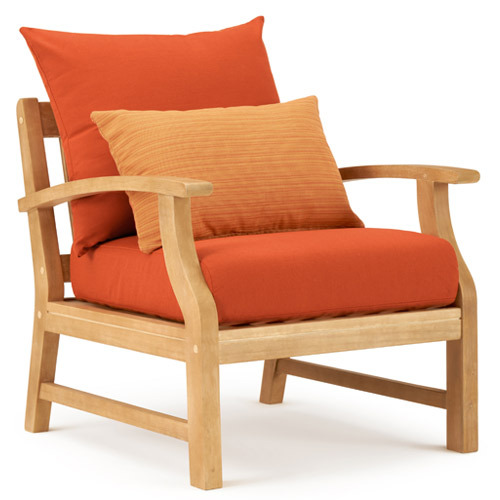 Relax in the fresh air on our Kooper 9-Piece Seating Set. 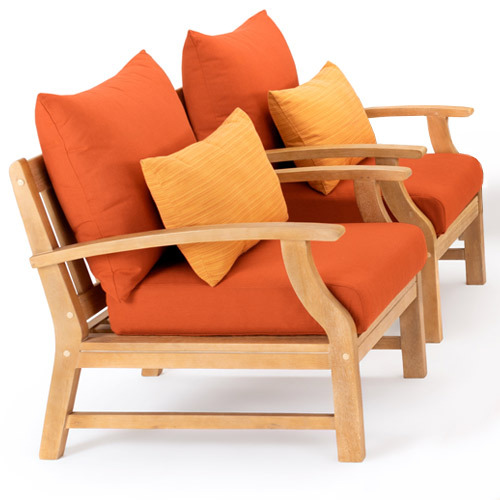 This set is made of solid acacia wood with a natural finish to compliment the beauty of the outdoors. 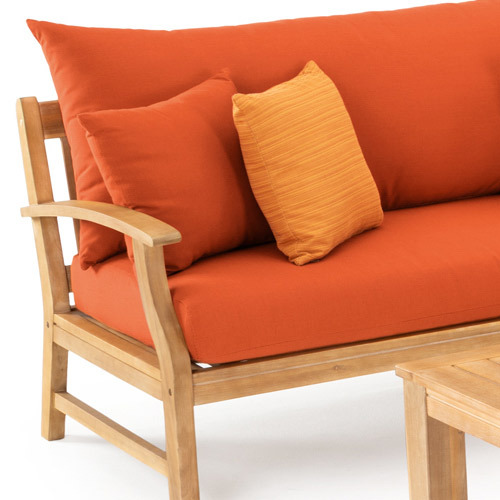 It's the perfect place to gather, unwind, and feel at home outside.